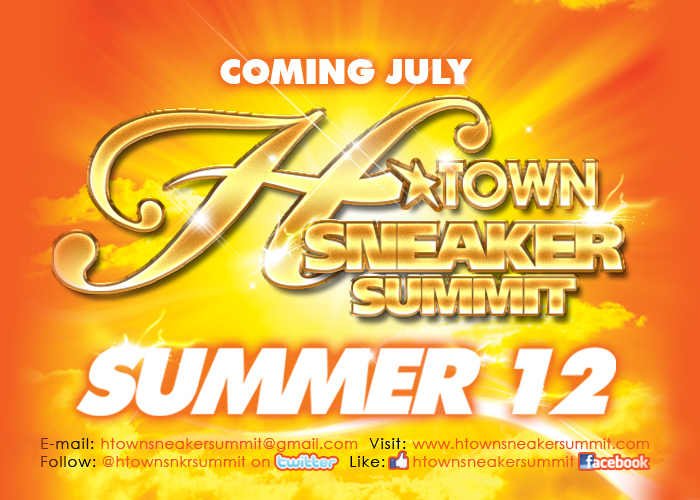 The H-Town Sneaker Summit was founded in December of 2003. 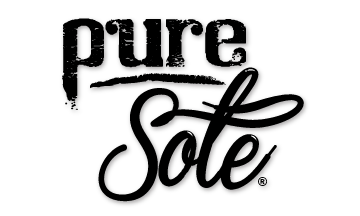 It is a Bi-Annual Event held in Houston, TX each Summer and Winter, where sneaker enthusiasts from all walks of life gather to buy, sell, trade, display, browse, and discuss rare and fashionable sneakers, clothing, and accessories in a large party atmosphere. From its humble beginnings in local sports bars, the H-Town Sneaker Summit quickly grew to become the World’s largest community based sneaker event. After out growing night clubs, and concert halls in a only short number of years, the H-Town Sneaker Summit began to make history. 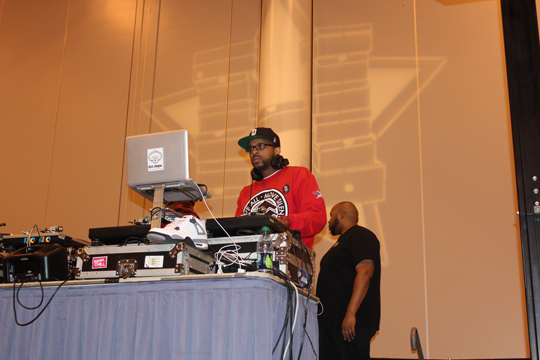 In January 2011 The H-Town Sneaker Summit became the first ever sneaker and fashion event to be held in a professional sports arena, the Toyota Center, also known as the home of the Houston Rockets NBA Franchise. 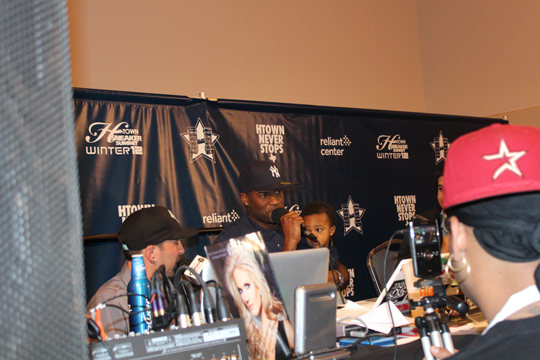 The following year in 2012 the H-Town Sneaker Summit moved to the more spacious Reliant Park, also known as home of the 2012-2013 NFL AFC South Back To Back Champions, the Houston Texans. 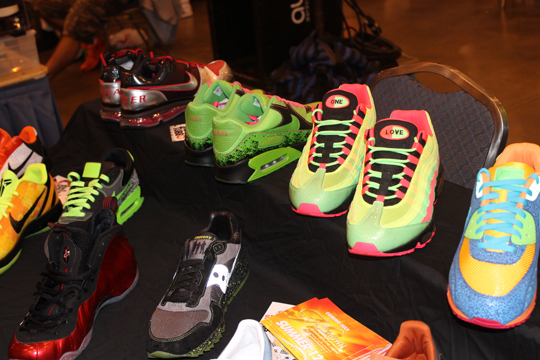 Most recently in 2013 The H-Town Sneaker Summit held their ninth annual winter event during the most celebrated weekend in footwear, NBA All Star weekend. 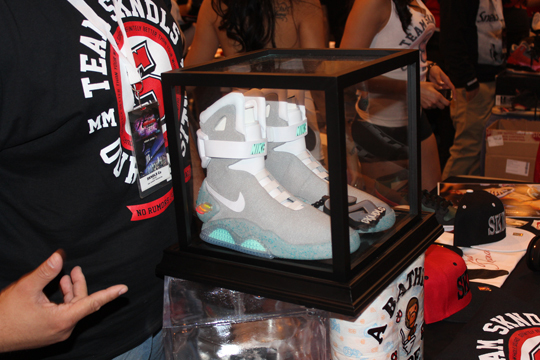 Shortly afterward Complex named the H-Town Sneaker Summit as one of ’50 Moments That Changed Sneaker Culture Forever’. The past few Sneaker Summits have each held nearly five thousand people with countless others keeping a close eye on the event from afar. 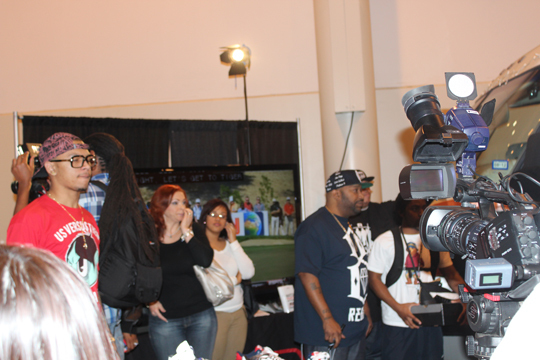 Attendees and participants even include special celebrity guests such as; Turntable legends; DJ Clark Kent and Bobbito Garcia, MTV2 Talent Levi Maestro, Marketing Veteran Dante Ross, Streetwear Entrepreneur Nick Diamond, Former Jordan Brand Designer D’Wayne Edwards, Nike Design Director Marc Dolce, Legendary Houston athletes; Hakeem Olajuwon and Arian Foster, Video Vixens; Draya Michele and Brittany Dailey, Hip Hop Artsits; Curren$y, Pac Div, A$ap Rocky, Scarface, Chamillionaire, and of course the legendary ambassador of the South; Bun B of UGK. Another attraction of the Sneaker Summit is exclusive brand showcases from today’s hottest brands; adidas originals, Reebok Classics, SUPRA Footwear, Diamond Supply Co., Crooks & Castles, Two In The Shirt, Jason Markk, and more all regularly participate in the event. 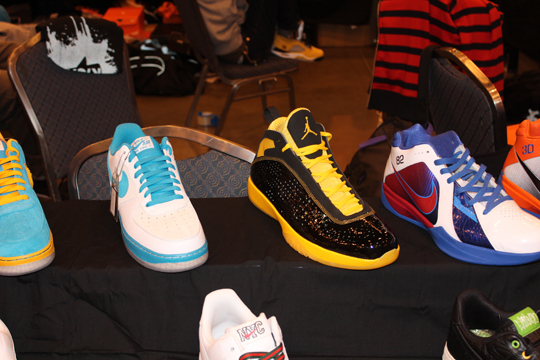 Over the years the Sneaker Summit has attracted a large following of people who travel from all over Texas and its surrounding areas; Dallas, San Antonio, Austin, and Louisiana and many others who loyally travel from afar; Miami, Boston, Chicago, New York, Los Angeles, and some even as far as Honolulu and Japan. As the sneaker, apparel, and accessories market evolves, we continue to see a bigger crowd with every event, and we constantly strive to make each event better than the last. Our main goal is to build up all aspects of the Sneaker Community while giving back to it.